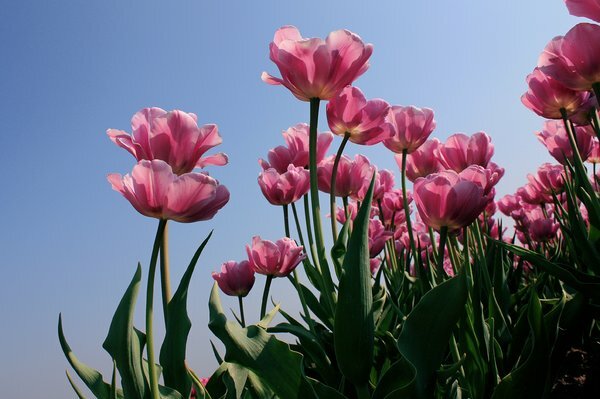 Tulips, can't get enough of them! Tulips on Queen's Day (30 April) in the Netherlands. Oh, how beautiful! The light coming from the back really makes these look so lovely. Thank you.